Quality music lessons at our Santa Clara music school for those students in Santa Clara and coming from San Jose, Milpitas, Sunnyvale, and the surrounding areas! 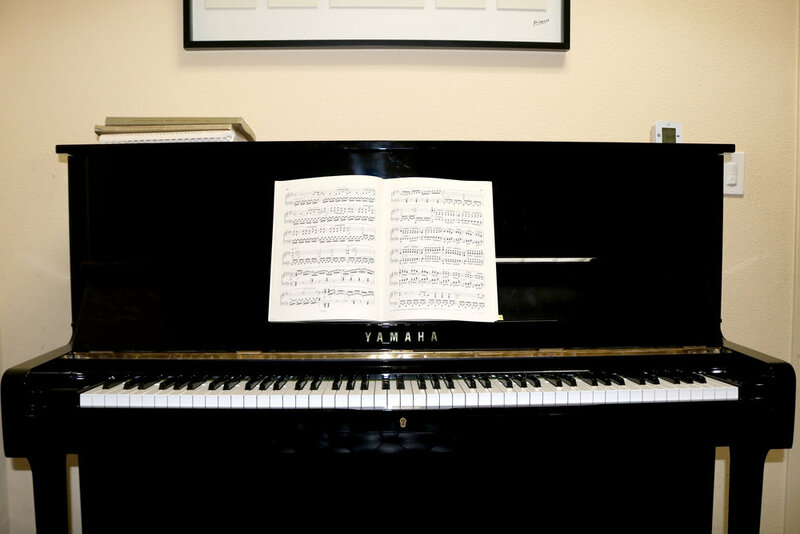 The California Conservatory of Music offers private music lessons to the Santa Clara area including guitar lessons, piano lessons, cello lessons, violin lessons, voice lessons, and more. 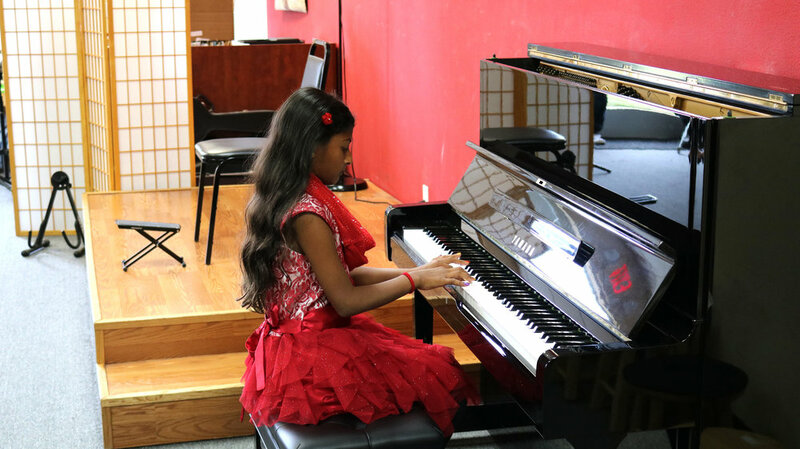 In addition to their private music lessons, many of our students supplement their private study with group music classes, theory, and ensembles. Our music faculty members all have degrees from the leading music conservatories in the United States, are seasoned performers, and have a vast amount of teaching experience. In addition to their teaching credentials, our music instructors have warm personalities, are extremely friendly, and strive to get to know each music student and their parents on a personal level. 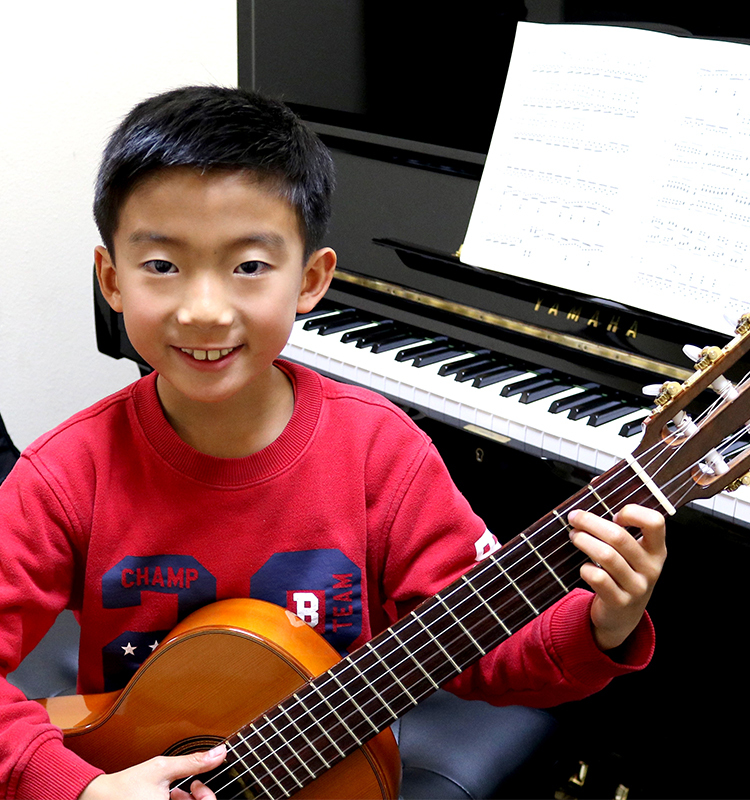 The California Conservatory is pleased to offer music lessons at our Santa Clara location to students of all ages in San Jose, Milpitas, and Sunnyvale. To learn more about the opportunities that The California Conservatory can provide you and your student, contact us!